PRE-ORDER YOUR PLANNER NOW HERE! I can't believe I'm finally getting to write this post and hit publish! It's been a long time in the making and I am ecstatic to finally share it with you all. To better understand it all let me take you back to 2016. As an over-organized, and overwhelmed college junior I was attempting to balance a social life, rigorous academics, and too many extracurriculars to count. I had just accepted the position of Panhellenic president, was giving campus tours, on the student conduct board, as well as an active member of a sorority. Long story short, my planner was just cutting it anymore. I couldn't keep track of all my meetings, homework, and social activities and before I knew it important things were ending up in the margins of pages. My planner pages were complete chaos, leaving me feeling overwhelmed and the opposite of organized. I knew I had to change something for my senior year. Fast forward to the summer between my junior and senior year. 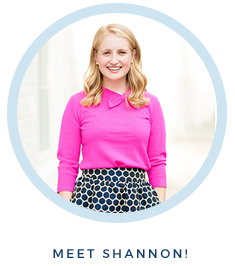 I was interning in New York City at a fashion pr firm and living in a teeny tiny dorm room. I was determined to find a solution to my problem. With my background in graphic design (and some YouTube videos) I used multiple Adobe programs and my evenings to design my own planner. I did it purely for my own use and had it finished by the time I got home in August. Determined to have it printed in time for the school year, I called dozens of local printing businesses and finally found one that could print it for me! Fast forward to today and now I want to bring that planner to all of you (well a prettier version)! I felt like there weren't any planners on the market designed specifically with the needs of a student in mind. There were beautifully designed planners for moms, wedding planners, business owners, but now my goal is to make one for students!! THE EVEN MORE EXCITING PART?! When I decided to really go for this idea this past summer I felt confident I could design all the layouts and pages on the inside of the planner but I felt like it still needed something more exciting. I reached out to my friend, fellow Furman alum, and amazing artist Evelyn Henson to see if she wanted to help me with the project by including her artwork in the planner, and she said yes!! 2. Evelyn and I really couldn't decide which covers we liked the best and needed to hear your opinions on what you all liked!! I know I have a lot of high school and college-aged girls following me so I thought who better to ask since you all are my target audience! Below are the 8 covers I've narrowed it down to so far. I am going to put them on my instagram stories later today to get more advice but if you're reading this PLEASE PLEASE PLEASE (I cannot beg you more) comment on this post with the numbers of your top favs! I think I'll probably narrow it down to three and I want your opinion! I can't wait to share lots more details soon. If you keep up with my Instagram story I actually showed the planner I had printed for this school year a few months ago and how I laid it all out! But check out my Instagram story today to vote on through those! So excited to hear all of your thoughts. Oh my gosh how exciting!! 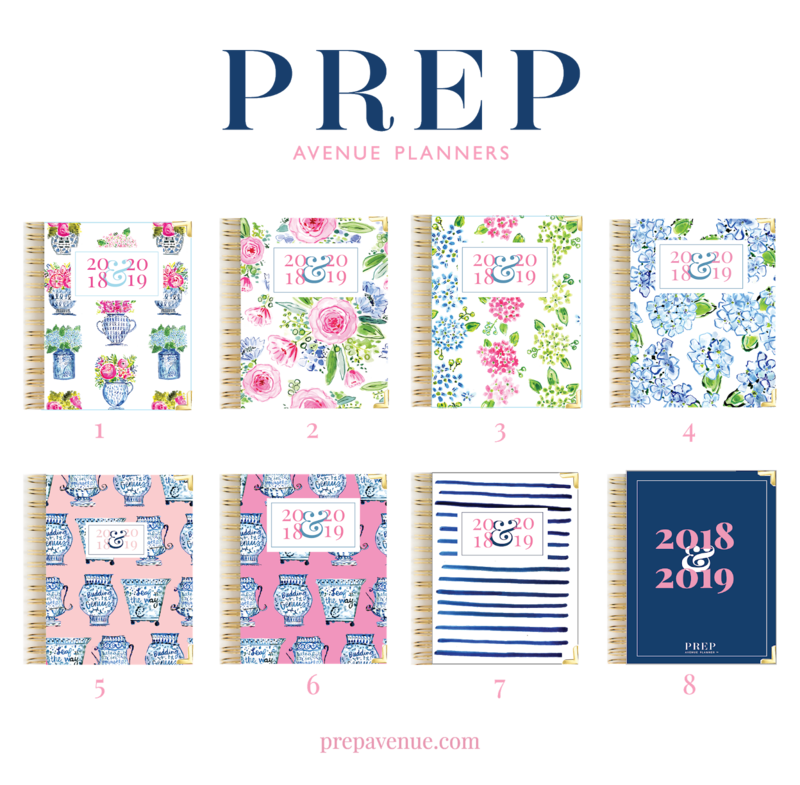 I love Evelyn Henson and I love planners :) My favorite covers are 1, 4 & 6! :) Can't wait to see the inside! Shannon this is literally the best news ever!! I absolutely love all of them but my favorites are 2 and 7. 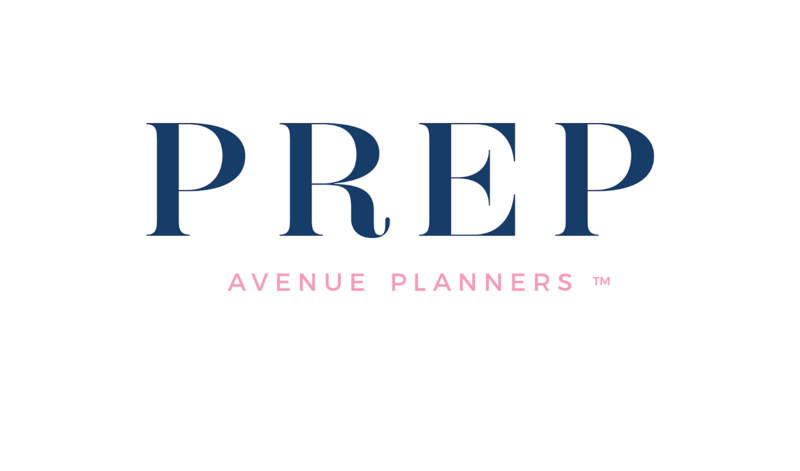 I cannot wait to buy them- my over-organized self is constantly looking for the perfect planner! Girl, how am I supposed to pick?! All of these are absolutely GORGEOUS. Personally, I love 2, 4, 7, and 8! As an incoming college freshman this fall, your timing couldn't be any more perfect. Shannon, I'm so excited for you! Evelyn Henson is one of my favorite artists so obviously I love them all, but my top 3 are 1, 5, and 7! I cannot wait to get my hands on one, congrats! My favorites are 2, 4, and 7! I can't wait to see what the inside looks like as well! Congrats! Yay for you! This is so exciting. 4 & 7 are definitely my favs an like nothing I've recently seen on the market. Plus I feel like they epitomize you. Great job! 1, 4, 7! This is so exciting! Congrats Shannon! Congrats!! I love all of them but I would seriously buy #4, #7, or #8! This so exciting! I think you’re doing the right thing in truly focusing on the student. I’ve used many planners too, and I just can never get through them. I’m so excited for these! With that being said, I love 1,2, and 4! I would like three as well if the flower colors were more random rather than in rows (but still the same three colors). Good luck in choosing your patterns and I ant wait to get one! Shannon, what an amazing accomplishment! You should be proud of yourself! I love all of the prints, but my favorites are numbers 1, 2, 4, and 7. Ah so exciting! All of these are SO cute- but my favorites are 1, 2, 4, and 7!